Discover Probiotic Skincare with our Esse facials. Esse is designed to optimise skin health and to the slow down the ageing process in the long-term. Esse’s treatment range contains beneficial probiotics to create an environment on the skin that favours the growth of beneficial microbes and an optimum skin microbiome. As World leaders in probiotic skincare, Esse incorporates its BIOME+ technology along with organic ingredients and high end natural actives to deliver remarkable results. These ingredients deliver visible results for a more resilient, slower ageing skin. 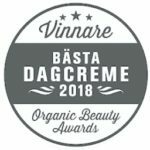 Esse skincare products are certified organic, vegan and cruelty free. Esse supports the fair trade movement and is a carbon neutral company. Esse’s vision is a richly varied, indefinitely sustainable and beautiful future for all. For best results we also stock the Esse retail range. This allows clients to continue use at home between your monthly facial treatments. Esse has a fantastic rewards program. 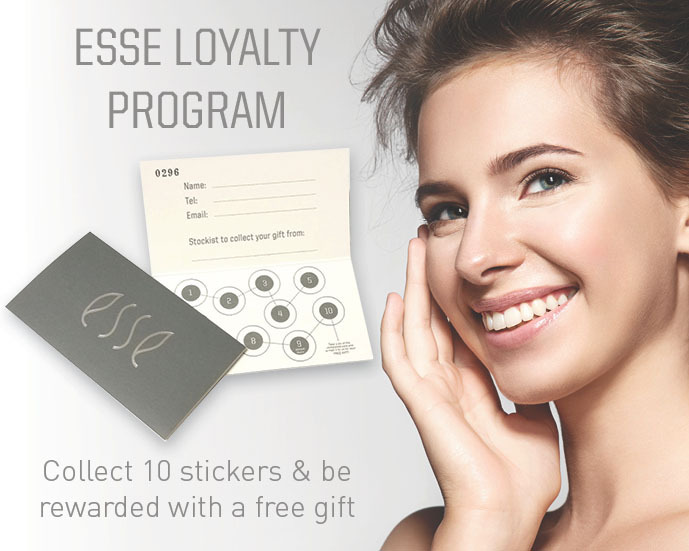 Please ask about the Esse loyalty program with your next purchase of Esse skincare products.